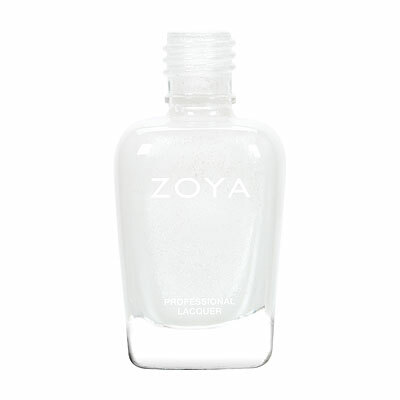 Purity by Zoya can be best described as a bright, stark, perfectly clean pure white with a glossy creme finish. 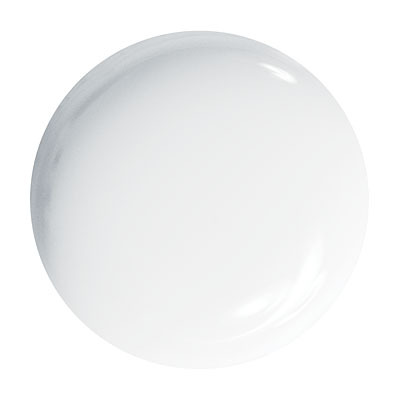 A bold and versatile white is a must for any polish collection. I needed a white polish and I thought this one would do the trick. Definitely a nice, clean white but the polish got thick within a few days and became frustrating to use. It does have really good coverage in the first coat, though. I`m so frustrated! The bottle was free, but it wasted me so much time. This polish was so thick, it was chunky. There were chunks in the bottle!!! It was absolutely impossible to paint with and it was a nightmare to remove. I had to use pure acetone and SCRUB my skin. 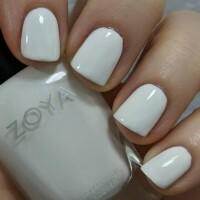 Zoya Nail Polish | PurityWhite at it`s Best! In love with purity! Coats very well in just one coat. 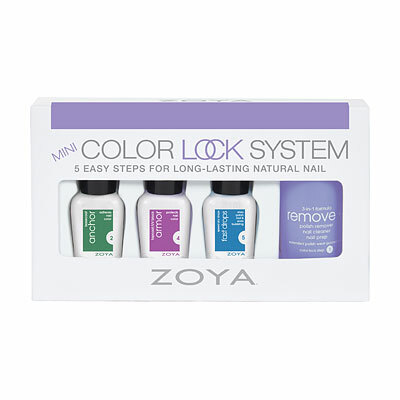 The best white nail polish I have come by in a long time. 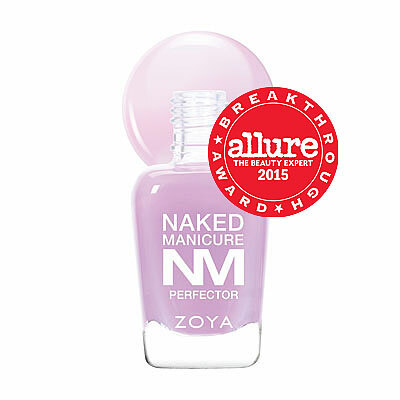 Have already used as a base coat to several nail designs!Excellent! 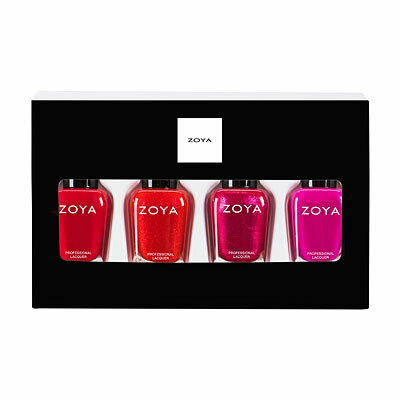 Zoya Nail Polish | PurityGreat white polish! 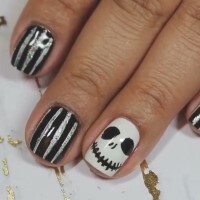 I bought this polish a couple months ago and I love how it goes on. 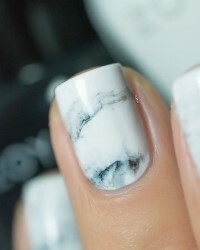 I had a couple white polishes before that I didn`t like because they were not opaque and went on so streaky. This is opaque after 2 coats and looks so nice. I love it! 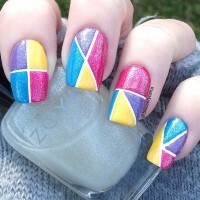 I am a huge nail art fanatic and having a great base is essential. Purity is a great base. 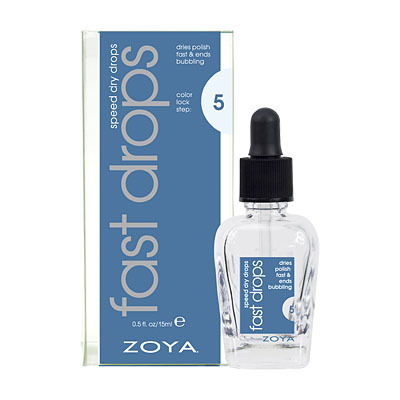 I only need 2 coats, because it is so opaque!